I’m going to rewind a bit so I’m able to explain how I first learned about the Wine4.Me app, which was just about a year ago to the date of me downloading it. It was in Murcia, Spain, while driving in a van filled with some of the best known wine writer’s in the U.S. – a group that was selected to learn and write about Monastrell, a red wine grape made up of small clusters that thrives in the semi-arid Mediterranean climate of the Murcia region and surrounding wine regions of Jumilla, Yecla and Bullas. One of the wine writer’s in our group, Amy Gross, announced her excitement about creating a very different kind of wine app, one that would help casual wine drinkers identify wines that appeal to their own tastes. 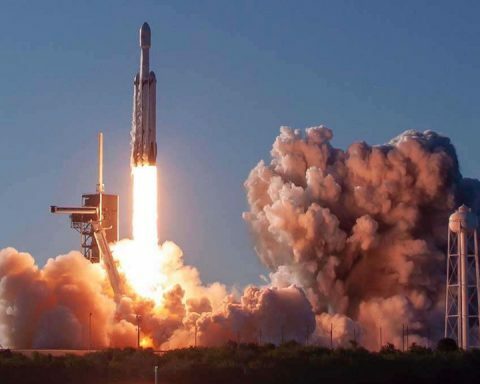 I thought at the time that it was a really unique concept, but knowing absolutely nothing about what it takes to be part of a tech start-up company, that’s about as far as my brain went with that conversation. Not long after our ride in the van, we visited multiple outstanding wineries in Jumilla and ended the day with an amazing exclusive tour of the ancient Jumilla Castle, which fortifications date back to around 3,500 years ago. At the base of the castle, while our hostess was looking for her temporarily misplaced car keys, Amy and I sang and danced to Pitbull and Christina Aguilera’s “Feel This Moment,” a song Amy had downloaded on her iTunes. 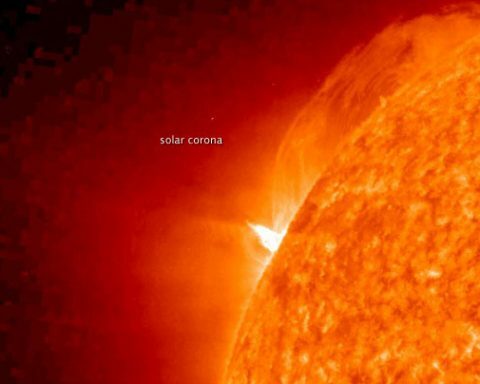 There couldn’t have been a more befitting tune as we soaked in the reality of where we were standing. Amy’s easy going, a ton of fun, and she leads an incredibly busy life. 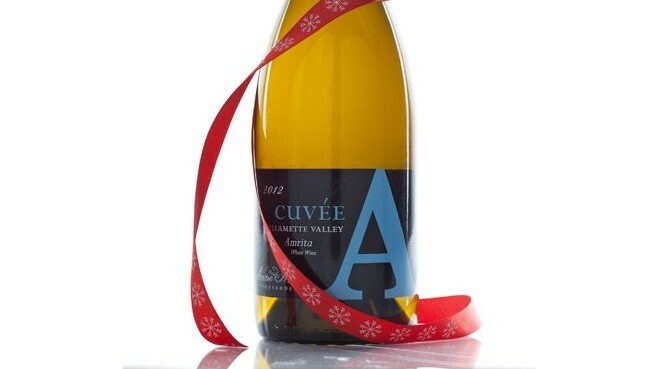 Amy publishes 2 wine blogs: VineSleuth Uncorked and the Wine4.Me blog. She’s been featured in Better Homes & Gardens and her wine and food pairing cookbook, “Dinner and Wine for $20 or Less” (a collaboration with the popular $5 Dinner Mom Erin Chase), has enjoyed more than 10,000 downloads on Amazon.com. In addition to writing about wine and her experiences with it, Amy also publishes MomsToolbox.com and MomsTravelTales.com, cycles to raise money for the MS Society and serves as a Girl Scout leader. 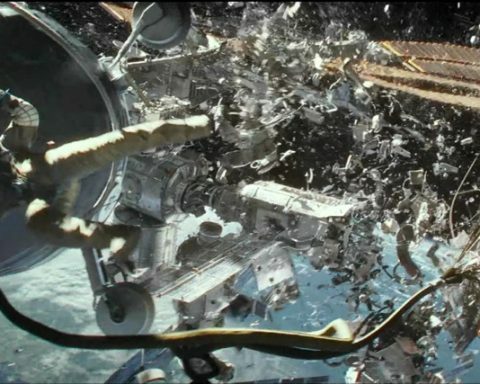 Amy lives near Houston, Texas, with her husband and three children. 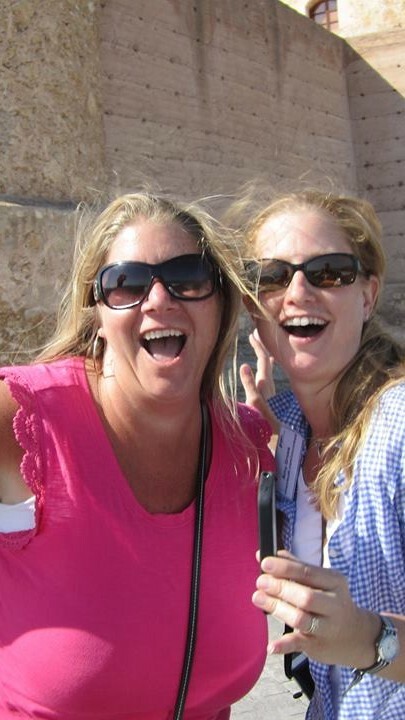 Fast forward to one year after we were dancing at the base of the Castillo de Jumilla, and Amy’s added CEO and co-founder of Wine4.Me to her list of extensive and impressive accomplishments. 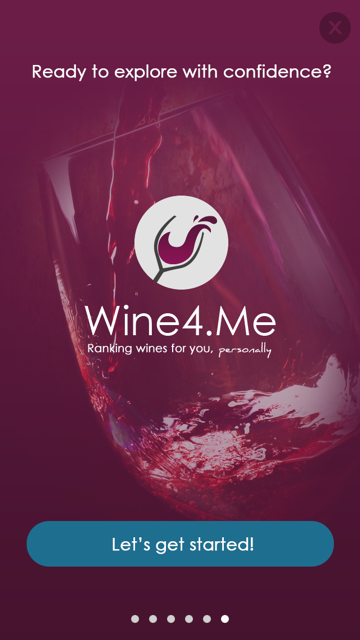 Wine4.Me is an app that makes selecting and buying wine a breeze, which is done through analyzing characteristics of the user’s favorite wines to create a unique taste profile. User’s can filter their results by grape type, color, food pairing and more. And what’s really awesome, is the more wines a user tries and rates, the more the program becomes tailored to that user’s personal preferences. It literally takes the guess work out of finding the right wines for each user. 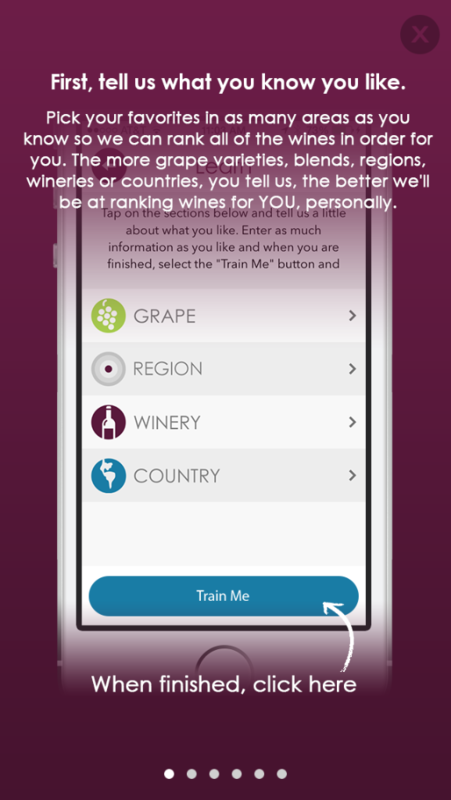 I’ll be sharing in detail how Amy’s app Wine4.Me actually works (using an unrivaled sensory science) on my award winning website, WineJulia.com. For now, I’d like to share my experience with downloading and using the app for the first time. Once downloaded, I created a profile by answering a few simple questions about wines that I like. Easy to follow directions guided me step by step, until my taste profile was created – which could not have been more accurate. I love earthy, medium bodied reds that are plush and dry, but not too dry. 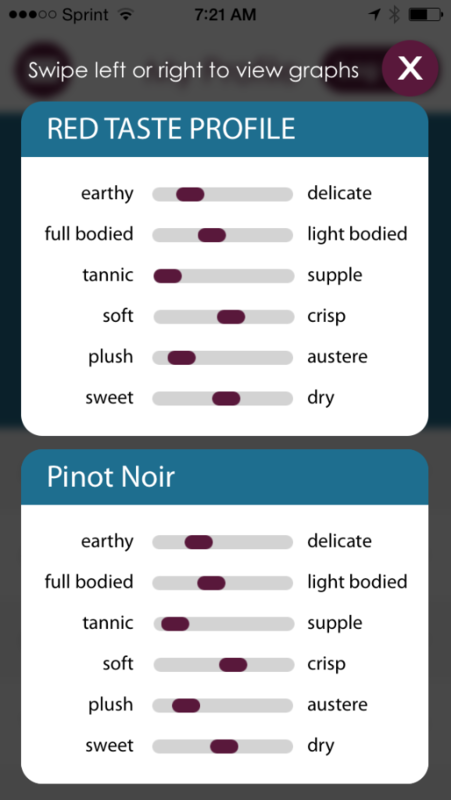 What really surprised me was that the app even did a taste profile for my favorite wine, Pinot Noir, and it was absolutely spot on with identifying the types of Pinots I prefer most of all. 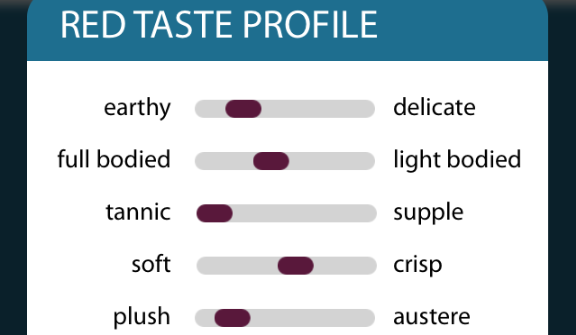 Same went for my white wine taste profile, as it nailed the fact that I love dry, crisp, light bodied whites. 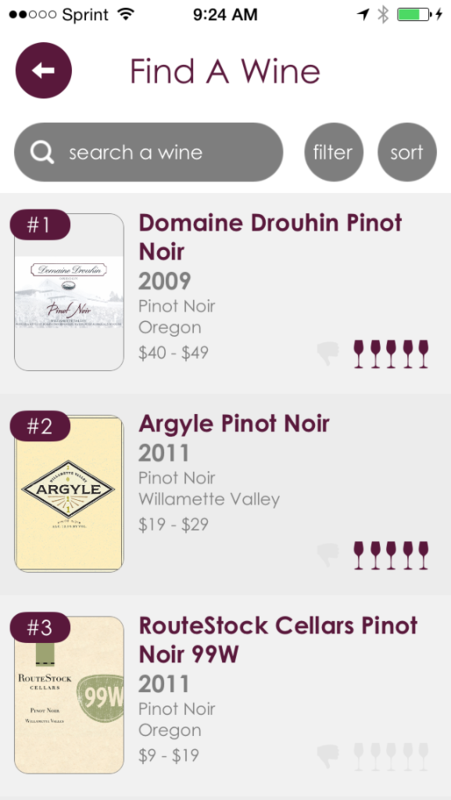 When I clicked on “Find a Wine” and chose “Reds,” I was surprised when wines pulled up that I had already had; like, Domaine Drouhin’s 2009 Pinot Noir and Argyle’s 2011 Pinot Noir. I rated each of the wines, and the app then listed more wines closely related to those that I rated and loved (I rated both with the highest rating possible). It was awesome to see the app tailor the list to my personal tastes. And the more I used it, the more it learned about me and the wines that I will undoubtedly love- it’s ingenuity at its finest for wine enthusiasts at all different levels. I’ve downloaded and tested out loads of wine apps over the years, only to have kept less than a handful. Amy’s Wine4.Me discovery wine app is here to stay. Check out Amy’s video on her app Wine4.Me. 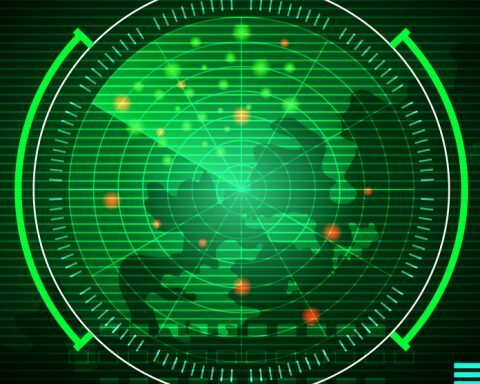 The app is currently available for downloading on iPhones and iPads, and Amy is working on getting them ready for other devices. And, it’s free. From Crémant to Cava to…Champagne. Sparkling Wines to Ring in the New Year!